As you hit the road for the holiday weekend, we have a bonus episode of the podcast for you this week. Jeff is out on the road seeing plenty of Mets minor league action, and on Thursday afternoon, he spoke to Paul DePodesta about the team's international signings and what the Mets' two biggest probably-soon-to-be-official signings in that class this year bring to the table. Then they touch on the draft, including strategy without a first-round pick this year, and how the Mets zoned in on second-round pick Desmond Lindsay. And given the nature of the Mets' offense right now, Jeff and Paul touch upon what it would be like to ask one of the team's current minor league hitter to make the jump to the major league level and make a difference there. 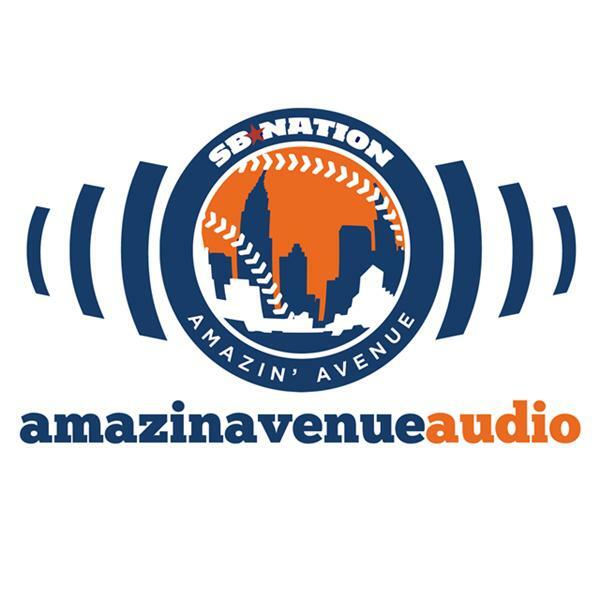 And Jeff gets greedy with a question about the Mets' next best pitching prospect now that all of the biggest names have graduated to the big leagues.